Especially when it comes to my dear old family. Recently, I've decided to really continue to press ignore and prove to them that I don't really need them. I've steady been proving my independence. With me recently buying another car and making decisions, I can truly see how pissed on relative in particular, but I realized it's a ploy to discourage me from doing me and exceeding their expectations. That's why I've decided to meet my own expectations. 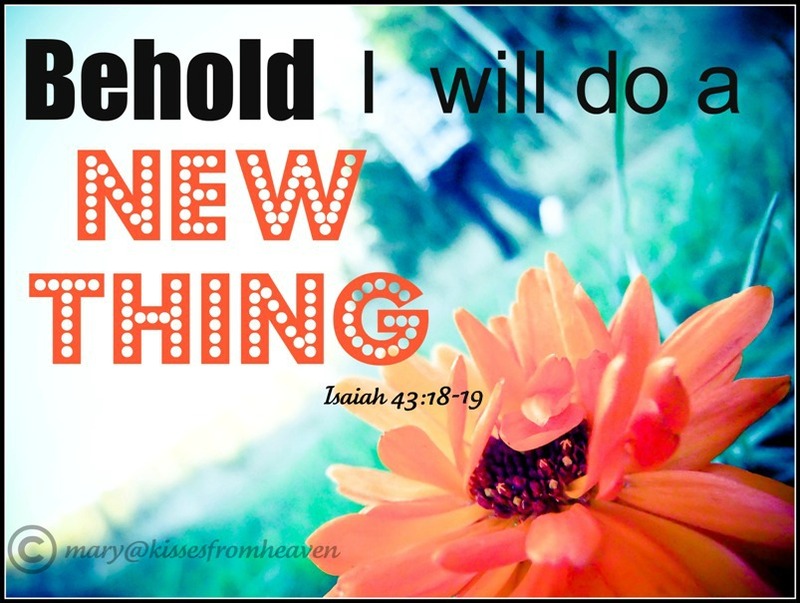 God is truly doing a new thing and I will obtain that new thing which he has for me.